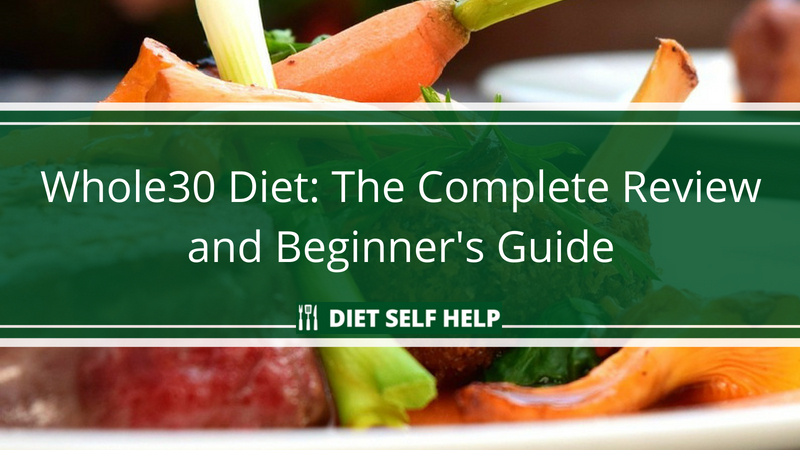 The Whole30 diet is a combination of the paleo diet and a strict elimination diet. Will it get you the results you need? Read on to find out. When it comes to weight loss, do you ever feel like Tom always chasing after Jerry? Does it feel like you are always trying everything you can to get that elusive physique you’ve always wanted, but it’s always a case of “so close, yet so far”? 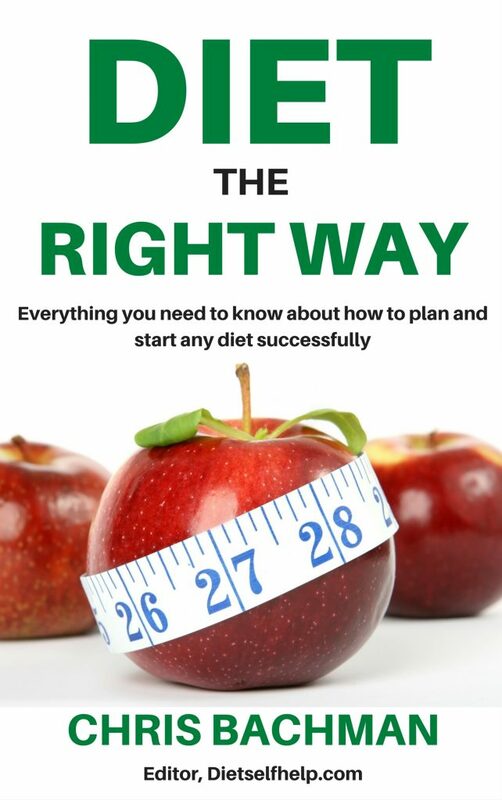 If counting calories, restrictive dieting, and obsessive weighing have got you down, physical therapist and sports nutritionist Dallas Hartwig and wife, sports nutritionist Melissa Hartwig, claim to have found the perfect solution for you. As the creators of the Whole30 diet plan, Dallas and Melissa believe that you can radically alter your life (and your physique!) in 30 short days. How? Through a combination of the paleo diet and a strict elimination diet. That’s right—the Whole30 diet is even more restrictive than paleo! And for that reason, it is meant to be a short-term diet to kick-start your health. In fact, Dallas and Melissa refuse to call Whole30 a diet, saying instead that it is an “anti-diet lifestyle”. 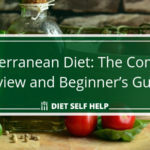 This diet has spawned a ‘Whole30 lifestyle’ that has attracted thousands of followers in the short time since Dallas and Melissa created it. In fact, in 2016, the New York Times, Business Insider, and Elle each ran an article on this popular eating plan. Whole30 has also been the inspiration for over one million tweets with hashtags like #whole30, #wholefoods, #fuelyourbody, and the infamous #needsugar cry for help. Whole30 fans flock to Instagram for inspiration as well as mouth-watering food pics. But yummy food aside, is the paleo diet’s shorter, more intense sibling just another fad diet, or is it really as life-changing as its creators report it to be? You decide! In 2009, certified sports nutritionist Melissa Hartwig blogged about the transformational results of a 30-day dietary experiment. After being blown away by the response, she and her husband published It Starts With Food, which popularized the Whole30 mentality. 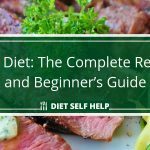 The book outlines a 30-day ‘nutritional reset’ which aims to help people lose weight, increase energy levels, reduce the chance of disease, and bring about an overall improvement in quality of life. The success of It Starts With Food prompted them to write the bestselling follow-up Whole30: The 30-Day Guide to Total Health and Food Freedom. The comprehensive guide not only explains every aspect of the Whole30 diet but also provides over 100 chef-developed recipes that follow the guidelines of the Whole30 philosophy. Her nutrition and writing prowess has landed her on Greatist’s 2017 list of Top 100 Most Influential People in Health and Fitness. Although she and her husband are both avid promoters of the Whole30 lifestyle, she serves as the figurehead of the dynasty. So the ideas behind Whole30 have been around since 2009, but why is Whole30 basking in the light of its 15 minutes of fame now? As people begin to drift from convenient, packaged, and preserved foods to fresh, nutrient-dense, whole foods, Whole30 welcomes them with open arms and offers to be their tour guide on a food safari. Encouraging people to break their old habits and food routines and branch out to new, exciting, and colorful foods, Whole30 is an exotic way to approach nutrition. And of course, the plethora of Whole30 recipes sprinkled all over the Internet make the transition easier. By this point you may wonder if the Whole30 diet was purposely made restrictive simply to make headlines or martyrs. But Melissa adamantly asserts that being restrictive is necessary to achieve the ultimate goal of healing. Even a morsel of restricted foods here and there break the cycle of healing and compromise overall wellness. The reason that Whole30 must be so restrictive is that its main purpose is to create optimal health and functioning. That’s right—it’s not even technically a weight-loss diet, although many people do lose weight as a byproduct. 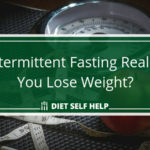 Maybe this is a healthier, more holistic way to approach dieting—with the end goal of health rather than weight loss. Of course, achieving a healthy weight is a natural consequence of improving overall health! 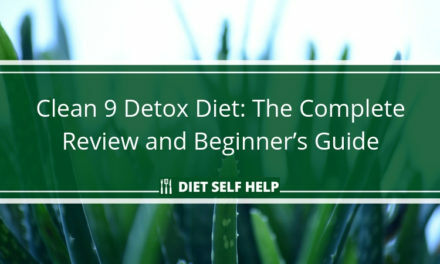 Detoxify the body by optimizing organ function and improving the flow of the cardiovascular and lymphatic system to carry away dead and diseased tissue and rid the body of waste and toxins. 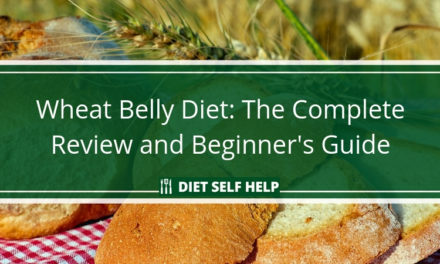 Identify food sensitivities and intolerances through an elimination diet. Traditionally, elimination diets last at least 3 weeks, during which time potentially offending foods are removed from the diet. After 3 weeks (or 30 days, in the case of Whole30), the body has cleansed itself of all of the damaging effects of these foods. Then, one-by-one over a significant period of time, each food is reintroduced into the diet to see if it triggers any pernicious symptoms, such as: irritable bowel, congestion, brain fog, inflammation, fatigue, and irritability. These are the noble goals of the Whole30 diet; and the goals better be noble with all that Whole30 fanatics have to sacrifice to achieve them! But are these goals actually attainable, or is all the restriction for little to no purpose? Let’s first take a look at who exactly can benefit from the Whole30 diet. Who is the Whole30 diet ideal for? 1. People who have a chronic disease (or a genetic predisposition) and want to achieve health through nutrition. The relatively new sciences of nutrigenetics and nutrigenomics study how genetic variation affects response to nutrients and how nutrition affects genetic expression. That’s right—what you eat interacts with your genes! Your genes are not your destiny; epigeneticists study how genes can be turned off and on—and one major way is through food! 2. People who think they have food intolerances or sensitivities. Food intolerances or sensitivities are sneaky little buggers because symptoms are often subtle and can appear days after you eat the triggering food. So you can try a 30 day elimination diet (Whole30) or simply get a blood test for food sensitivities (offered by BioHealth Lab). A blood test is foolproof and simpler. But even if you determine food sensitivities through a blood test, the Whole30 diet will help you repair your intestinal lining and reduce digestive distress. 3. People who suffer from mysterious symptoms like brain fog and fatigue. If your doctor can’t get to the bottom of your weird symptoms, maybe Whole30 can! Eliminating foods that are possible triggers may solve the problem, as many mysterious symptoms are the product of food sensitivities (see #2). The Whole30 diet aims to alleviate a wide range of symptoms and problems. 4. People who want to start the paleo diet. Whole30 Is more restrictive than the paleo diet. Unlike paleo, people who are on the Whole30 diet cannot eat naturally occurring sugar sources (like honey and agave nectar), eat imitation foods (like gluten-free pumpkin pancakes), have any “cheat meals,” or drink any alcohol. It is a great way to jumpstart a transition to paleo by detoxifying the body. As an added bonus, paleo will feel like a walk in the park after surviving Whole30! 5. People who want a healthy upgrade. People who are in it for the glory. Because Whole30 is so intense, some people try it for the wrong reasons. Namely, to show off. People even go so far as to create a “Whole30 plus” plan in which they go beyond the requirements of the diet, eliminating coffee completely, adding daily exercise, etc. While this can be driven by a pure motive, it can also be taken too far. Melissa’s website warns people to carefully evaluate their motives for attempting a “Whole30 plus” plan. Take this same precaution before attempting the regular Whole30 plan as well. Is the Whole30 diet easy to do? The Whole30 diet, despite its popularity, is very hard to implement. 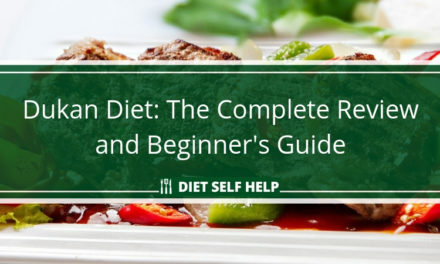 In fact, this diet is even more difficult to follow than the paleo diet! Not only do you have to plan your meals ahead of time (avoiding fast food), but you have to contend with the pressure and hype associated with Whole30. Whole30’s vibrant culture can be motivating or defeating, depending on your perspective. Some people get really into it, and if you aren’t, you may feel like you are doing something wrong. Even if Melissa doesn’t have mercy on you, we do! We fully acknowledge that Whole30 is one of the most difficult diets of the modern era to follow. But if you are disciplined and willing to follow its strict guidelines, then you will definitely reap the rewards in the end. In general, the three food groups you should have in your cart are: meat, vegetables, and fruit. 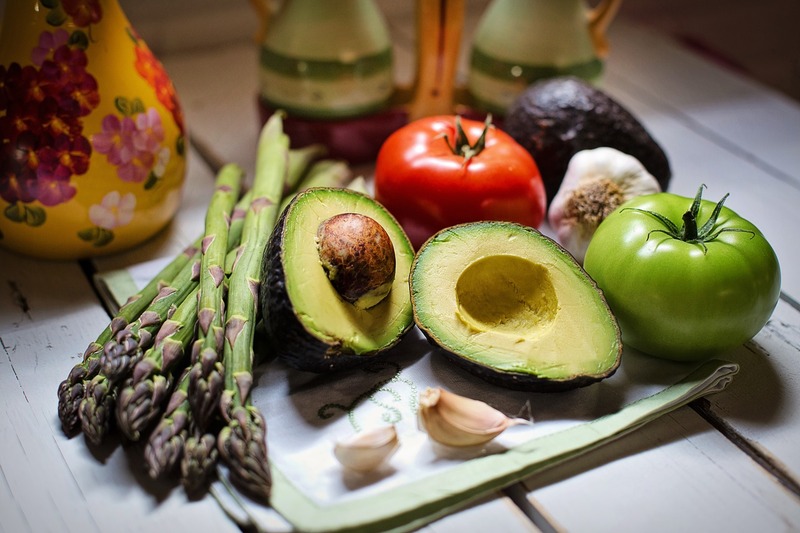 Healthy fats such as avocados as well as organic vegetables are encouraged on the Whole30 diet. Unfortunately, this list is very extensive. In fact, some wonder whether this diet is too restrictive. For instance, there are many health benefits of legumes, but they are banned on Whole30. In addition, you are not allowed to weigh yourself for 30 days, so hide that scale really well! How effective is the Whole30 diet overall? While we don’t quite understand the cult-like following of the Whole30 diet, we do fully admit that it gets results! Nevertheless, there are many who would disagree with our assessment. In fact, even before Whole30 really took off, Health Magazine labelled it the “worst health trend” of 2013. We do admit that changing your diet drastically over a short period of time can be dangerous. 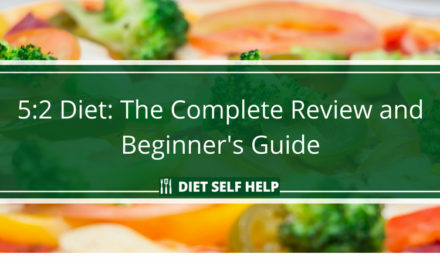 The only way to truly know how this diet will make you feel is to try it for yourself, under the care of a doctor, of course! Obsession with restriction: Think twice before designing your own “Whole30 plus” program as a way to show off to your friends. Likely the Whole30 program is restrictive enough! Don’t become addicted to restriction; this can lead to serious eating disorders and nutritional deficiencies. Nutritional deficiencies: Any time you quickly transform your diet—especially without the help of a doctor or nutritionist—you run the risk of developing nutritional deficiencies. To avoid this, carefully think through any dietary changes well before you make them! Overconsuming protein: Many followers of the paleo diet and Whole30 diet exaggerate how much protein is necessary. 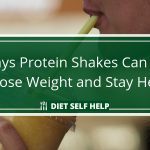 Overconsumption of protein can actually cause increased body fat. Not to mention that digesting animal protein is hard! Under-consuming carbs and fat: When people eliminate grains, they may under-consume carbs, causing fatigue and malaise. Be sure to eat plenty of starchy vegetables (like sweet potatoes) to make up for the elimination of grains. Also be sure to consume enough sources of healthy fat so that you do not suffer from protein poisoning (a.k.a. rabbit starvation) in which the body cannot process protein because you aren’t eating enough fat alongside it. How healthy is the Whole30 diet? Although it eliminates some foods that are actually part of a healthy, balanced diet (i.e., legumes and non-gluten grains), Whole30 makes up for it in other ways. Your nutritional bases should be covered with all of the fresh produce and high-quality protein you will consume. Also you will likely be healthier mentally as you throw away your Calorie log and hide your scale. With the end goal of health rather than weight loss, good things are bound to happen. There are many anecdotal cases of total life and health transformation on the Whole30 diet. We think this is due to increased whole foods consumption in general rather than anything magic about the Whole30 diet. Many people have achieved significant health and weight loss gains through Whole30. Nevertheless Whole30 is too restrictive to be a long-term diet. So much restriction can cause disordered eating patterns and a food obsession. We believe a more moderate, less intense approach to food is healthiest in the long-term. But in the short-term, Whole30 can definitely kick-start your health. 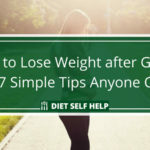 It’s a great way to start any weight-loss journey, and it helps you develop the discipline you need to attain positive results that will last you for years to come. NextDoes Doing Fasted Cardio Eat Muscle?